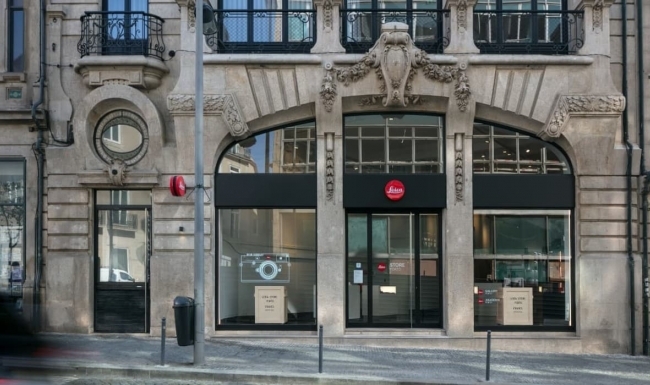 Leica opens first store in Portugal in a building of the XVII century rehabilitated by Garcia Garcia. Eighteenth century building located in downtown Oporto, in one of the most emblematic streets of the city. 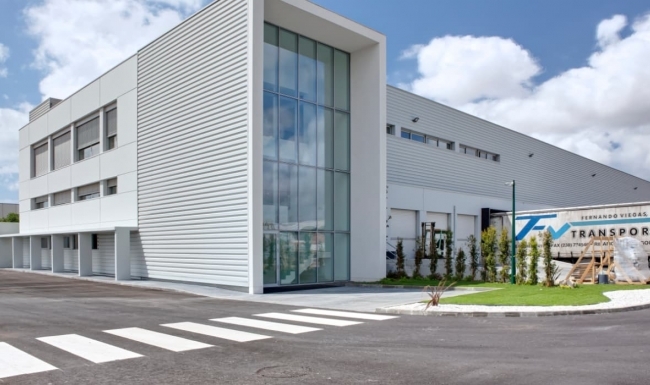 The ground floor of the building will be the first Leica Store in Portugal. 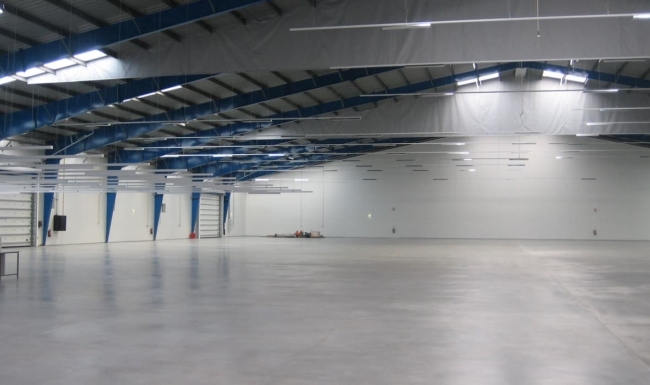 The upper floors will be used for high end dwellings.